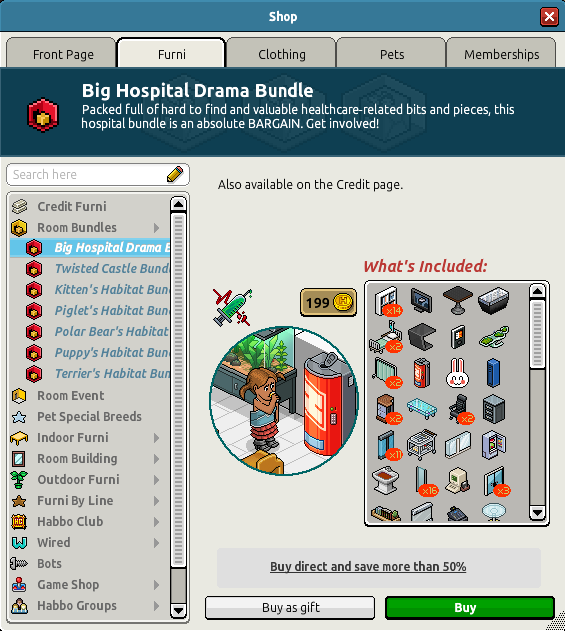 Purchase this bundle in the shop for 199C! Now I want TONS of that drink machine but I sold mine for 120C !! 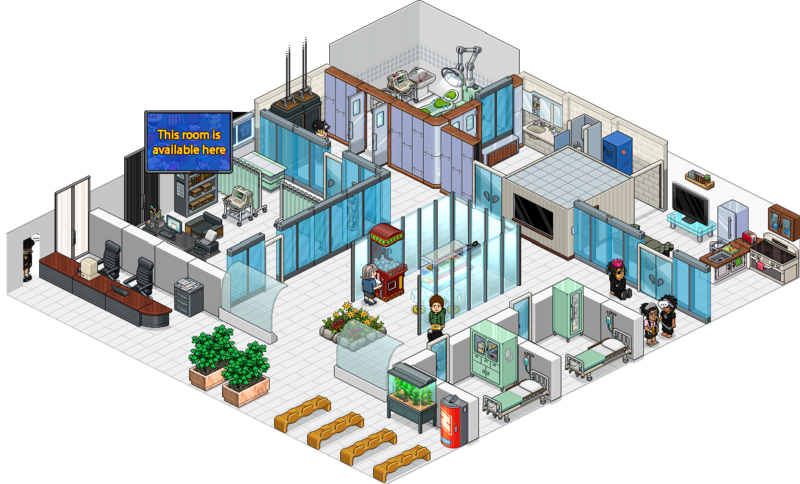 Omg hospital furni! I need more for my clinic!